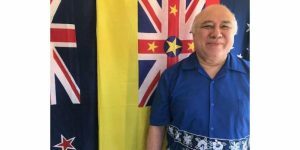 Dr Arbutus (Arby) Mitikulena (pictured) says his life dedicated to serving the Pacific community has been inspired by his father and the desire to empower and uplift Pacific peoples. The Central Pacific Collective are pleased to be supporting Anthony Tapoki Ratima on his journey to complete Ironman New Zealand in March 2019. 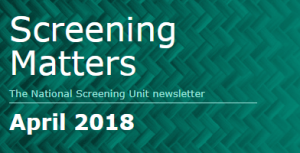 The latest initiative to address pacific health disparity in the Wellington region has been launched – The Tauhi Alliance comprising of the largest PHO in the region, Compass Health, Capital and Coast District Health Board, and the leading Pacific NGO in the region, Central Pacific Collective have come together to bring a better collaborative focus to achieve equitable health outcomes for Pacific people. The Ministry of Health have sent a reminder urging travelers to the Pacific to avoid mosquito bites following the recent dengue fever death of a 12-year-old Auckland girl who was on holiday in Tonga. There are outbreaks of dengue fever in the Pacific at the moment. An increased number of dengue cases have been recorded mainly in the Auckland region among travelers returning from the Pacific. Whanau Manaaki in partnership with Excel Pacific are proud to launch a revised Aganu’u Fa’asamoa program for beginners. The program is delivered by Epiphany Pacific Trust throughout New Zealand. Who am I? What are my roles and responsibilities? Taloha Ni! 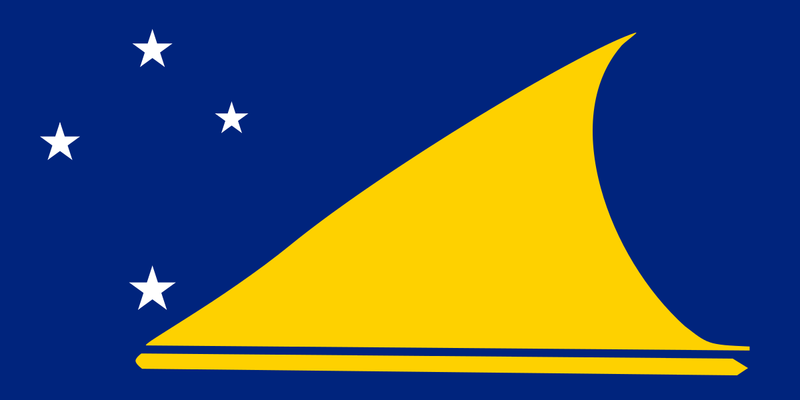 Tokelau Language Week/Vaiaho o te Gagana Tokelau is celebrated Monday 23 – Sunday 29 October 2017. 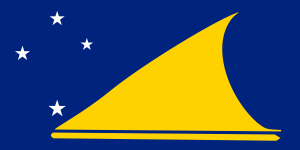 This year’s theme is ‘Tokelau ke mau ki te Gagana a nā tupuna auā he tofi mai te Atua’, which translates in English, Tokelau hold fast to the language of your ancestors because it is an inheritance from God. Local health providers have banded together to boost the health and wellbeing of thousands of Pacific people across greater Wellington. Mālō e lelei! 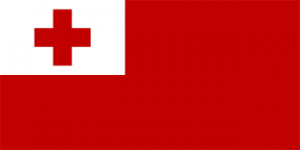 Tongan Language Week / Uike Kātoanga’i ‘o e Lea Faka-Tonga is being held from 3 to 9 September 2017. The theme of the week is ‘Fakakoloa Aotearoa ‘Aki ‘Ae Nofo ‘A Kainga’ — Enriching Aotearoa with our Family Values. The Heart Foundation, Health Promotion Agency and Primary Health Alliance are pleased to offer a FREE symposium. • Sharing good examples of prevention activities in primary health care. • Lifestyle behaviour change support for childhood obesity and long term conditions. • Mental health in primary care. • Innovation in health technology. • Addressing inequities – showcasing different models of care.